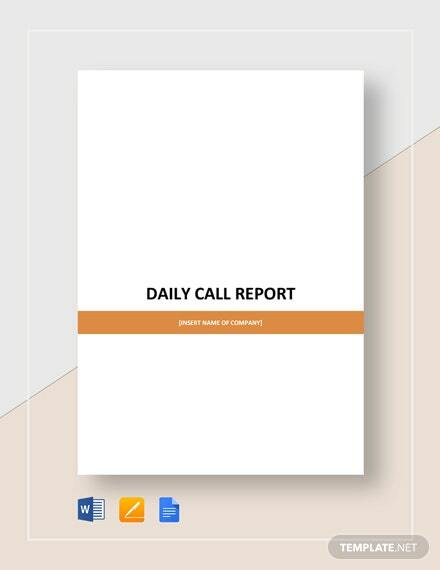 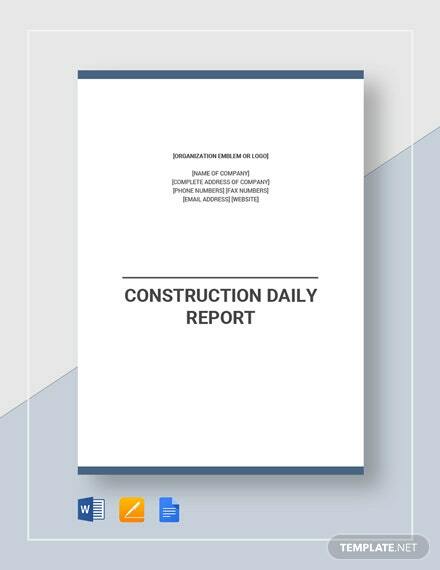 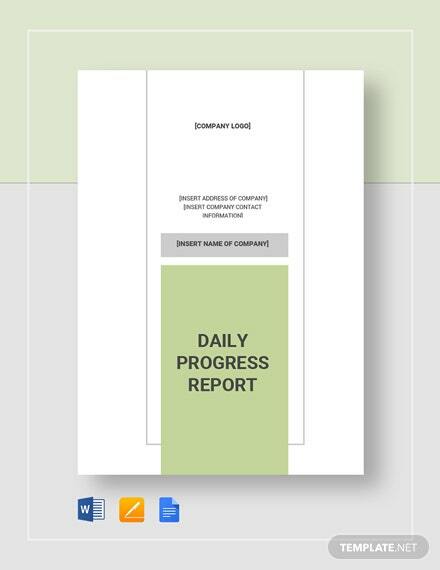 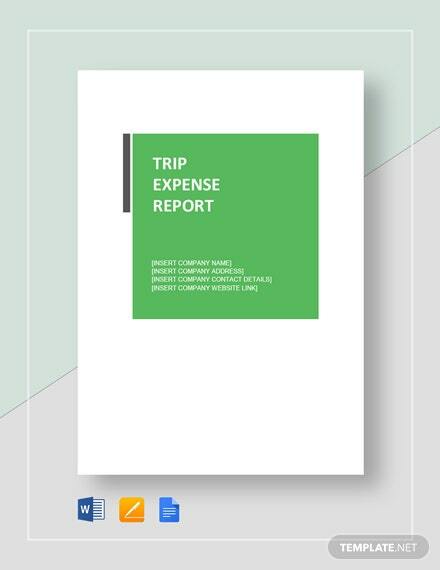 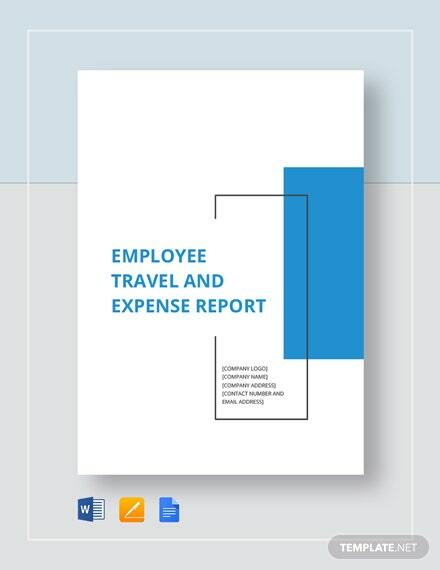 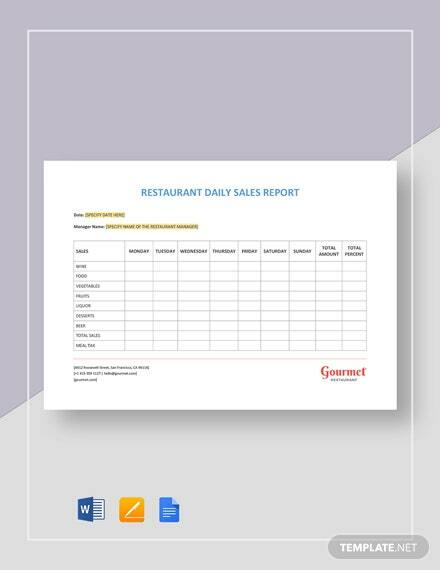 Produce a high-quality and effective document your restaurant business can use to record expenses incurred during the course of performing necessary job functions, or spending made to improve the restaurant, that is monitored +More on a daily basis. 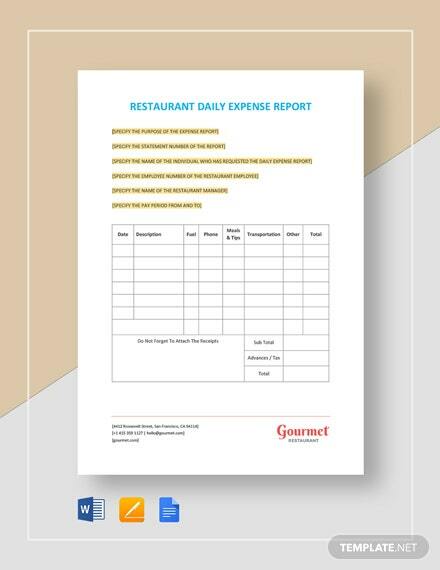 To help you, have a go at our premium Restaurant Daily Expense Report Template. 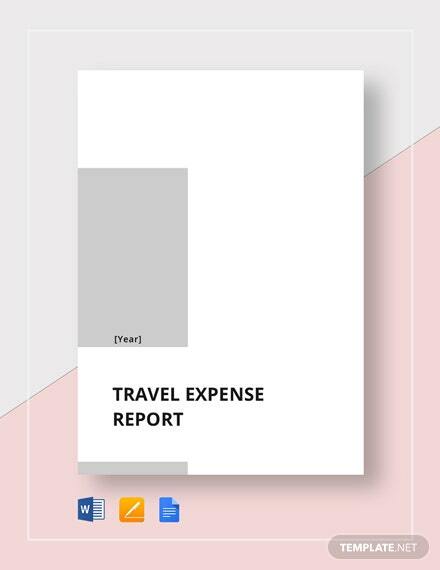 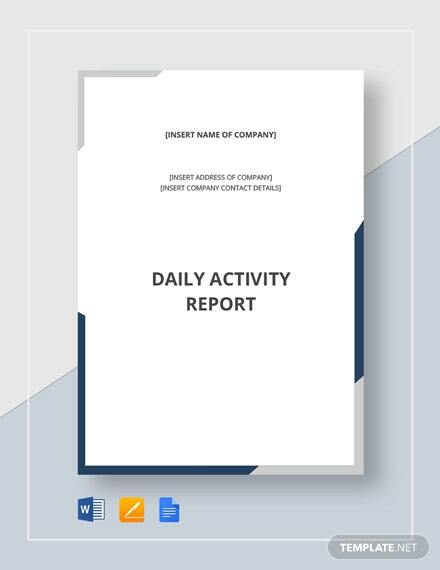 Use this template to create the perfect document for what your business needs and enjoy the convenience that comes with this editable and ready-made file. 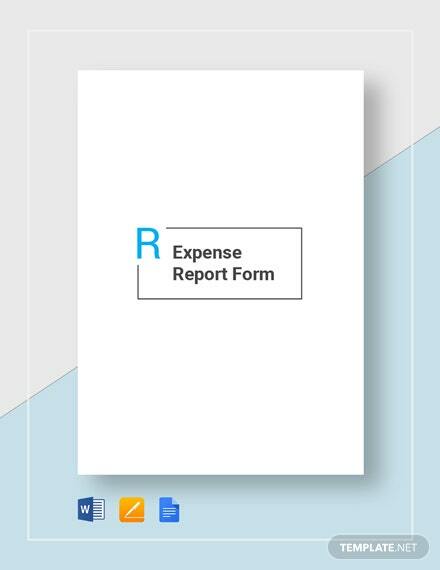 This file will surely help you get the job done. 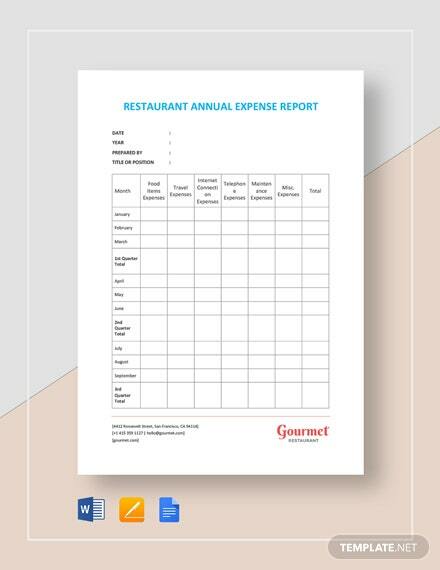 Save yourself the hassle and get more done with this template!